Poet Dante Alighieri is condemned to perpetual exile from Florence. 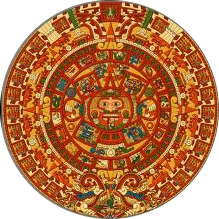 English captain and explorer Francis Drake dies of dysentery off the coast of Portobelo, Pananma. Before dying, he asked to be dressed in his full armour and to be buried at sea in a lead coffin. 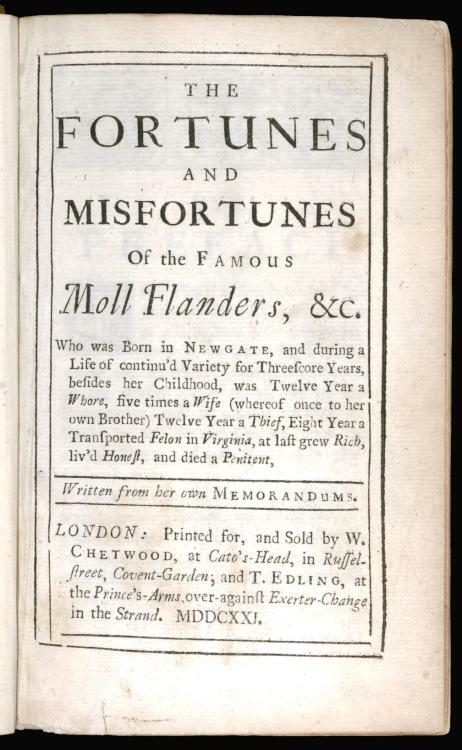 Daniel Defoe publishes Moll Flanders: The Fortunes and Misfortunes of the Famous Moll Flanders, etc. 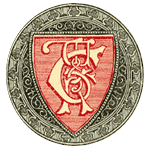 Who was born at Newgate, and during a Life of continued Variety for Threescore Years, besides her Childhood, was Twelve Year a Whore, five times a Wife (whereof once to her own Brother), Twelve Year a Thief, Eight Year a Transported Felon in Virginia, at last grew rich, liv'd Honest, and died a Penitent. Written from her own Memorandums. 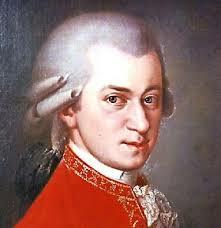 Composer Wolfgang Amadeus Mozart born in Salzburg, Austria. Writer Lewis Carroll (Alice in Wonderland) born in Daresbury, England. Inventor Thomas Edison patents the incandescent lamp. Character actor Howard McNear born in Los Angeles, California. 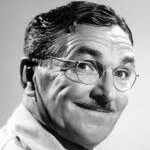 McNear is best remembered as barber Floyd Lawson on The Andy Griffith Show. Blues singer-songwriter and guitarist Elmore James born in Richland, Mississippi. Blues singer Bobby Bland born in Rosemark, Tennessee. Cal Schenkel (Uncle Meat) born in Willow Grove, Pennsylvania. Russian dancer and choreographer Mikhail Baryshnikov born in Riga, Lativa. Illustrator, screenwriter, producer, and director Frank Miller (Sin City ) born in Olney, Maryland. 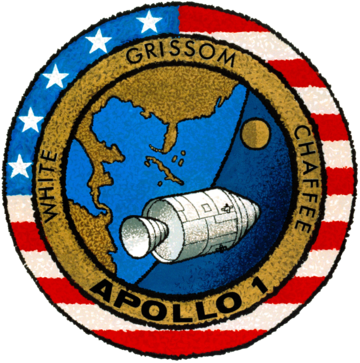 Three astronauts die at Cape Canaveral, Florida when a flash fire engulfs their Apollo I space capsule during a training session. 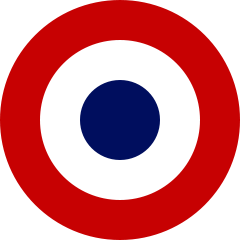 The Paris Peace Accords officially end the Vietnam War. Michael Jackson's hair burst into flames while filming a Pepsi commercial. 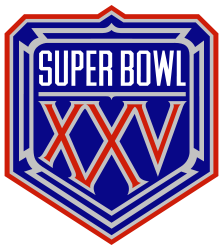 Super Bowl XXV - New York Giants beat the Buffalo Bills 20-19 in Tampa, Florida.